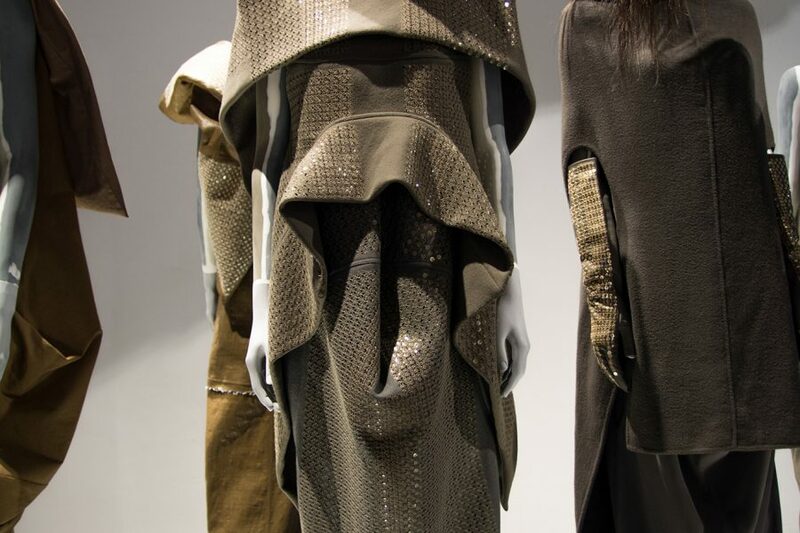 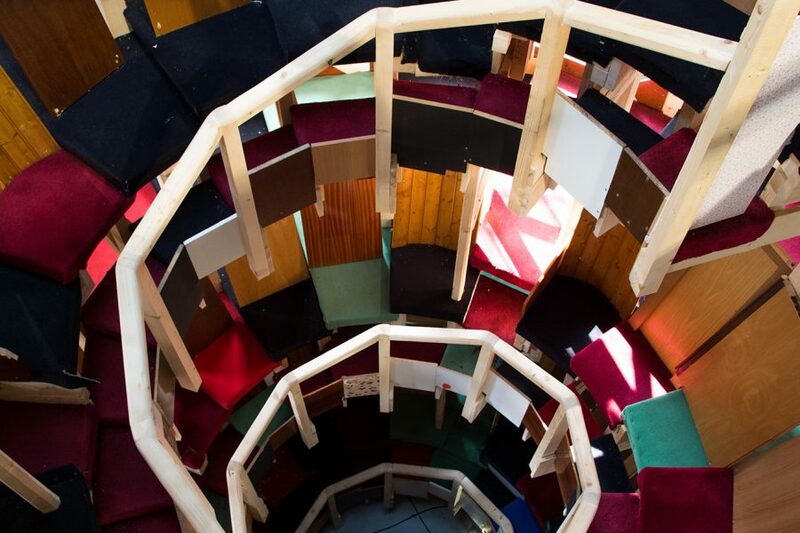 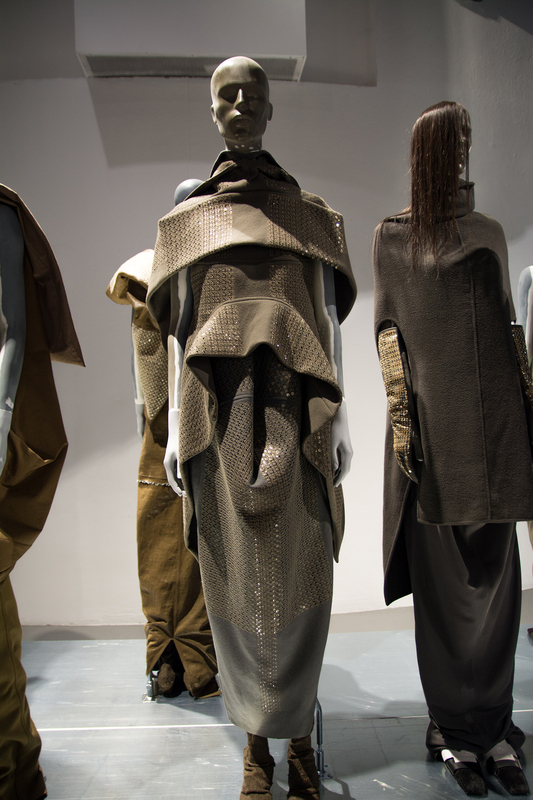 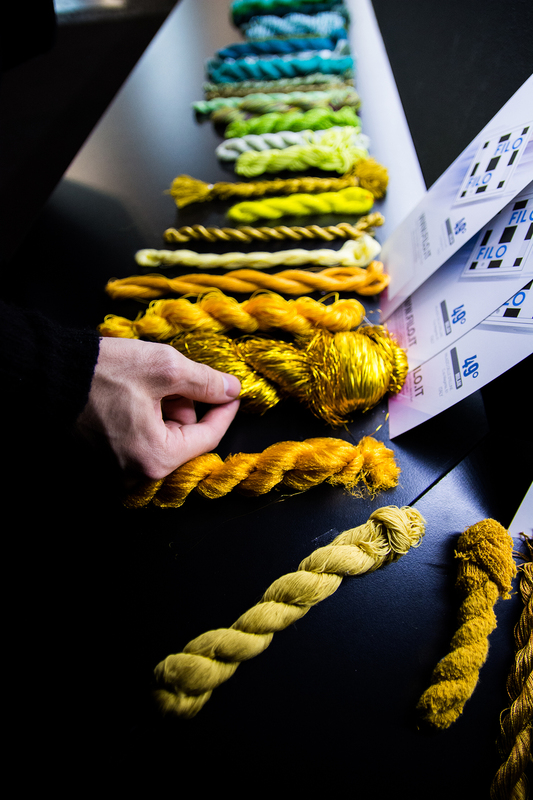 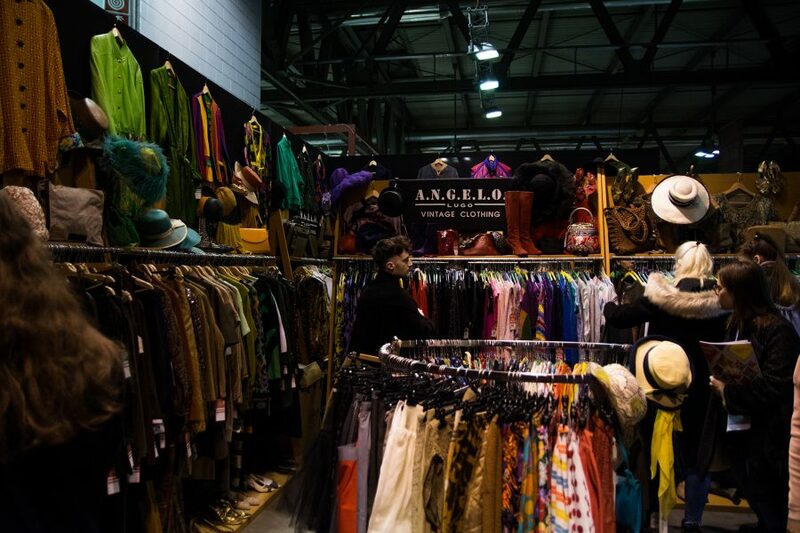 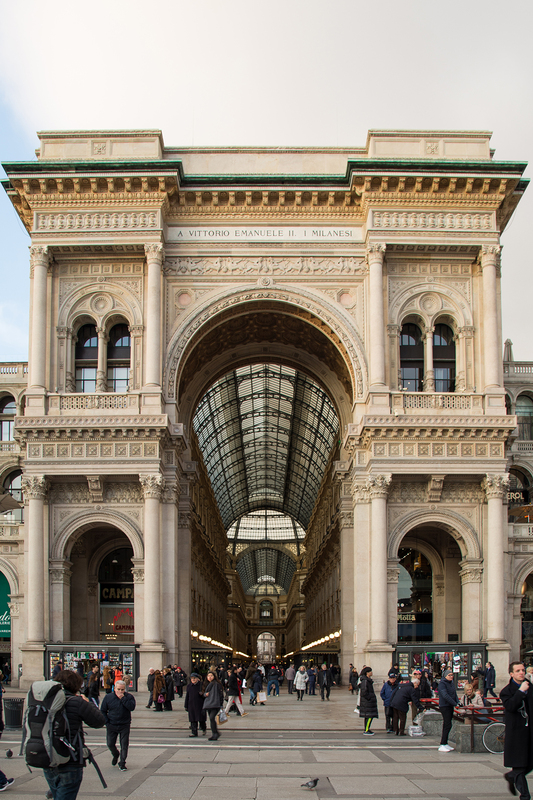 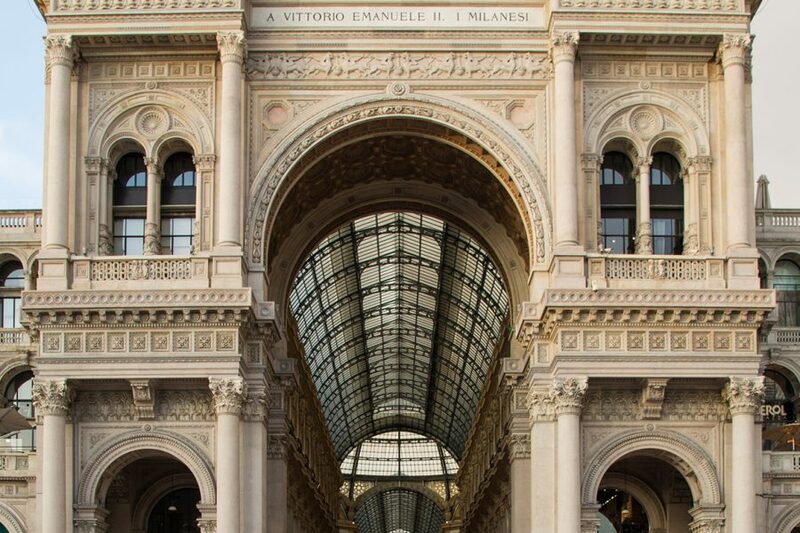 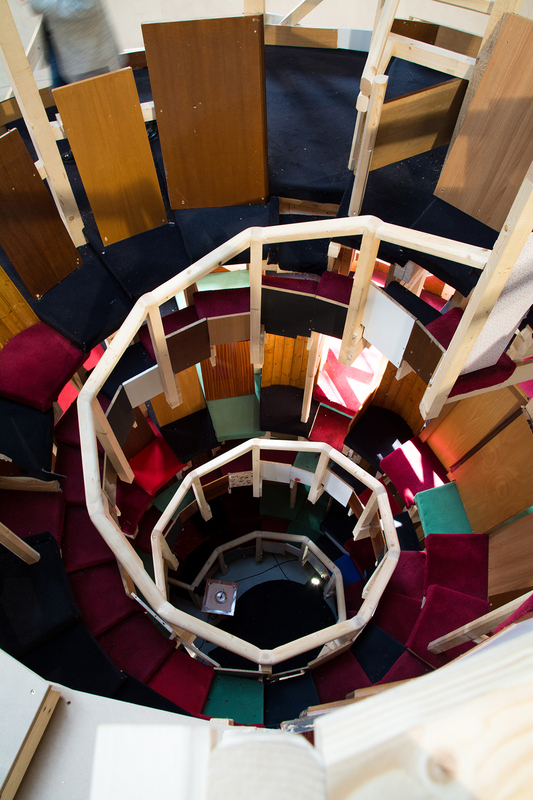 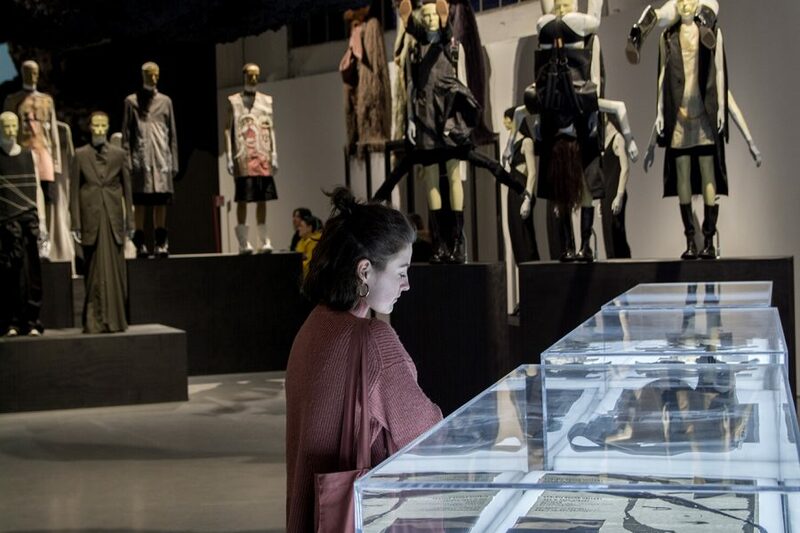 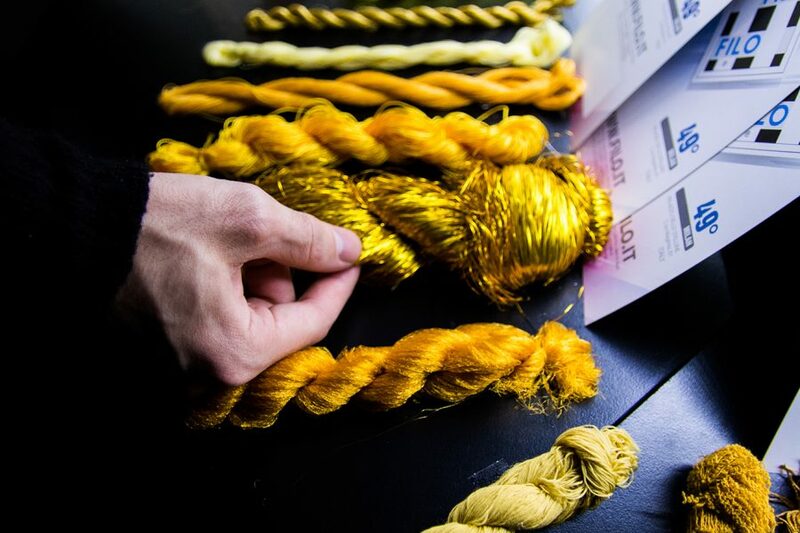 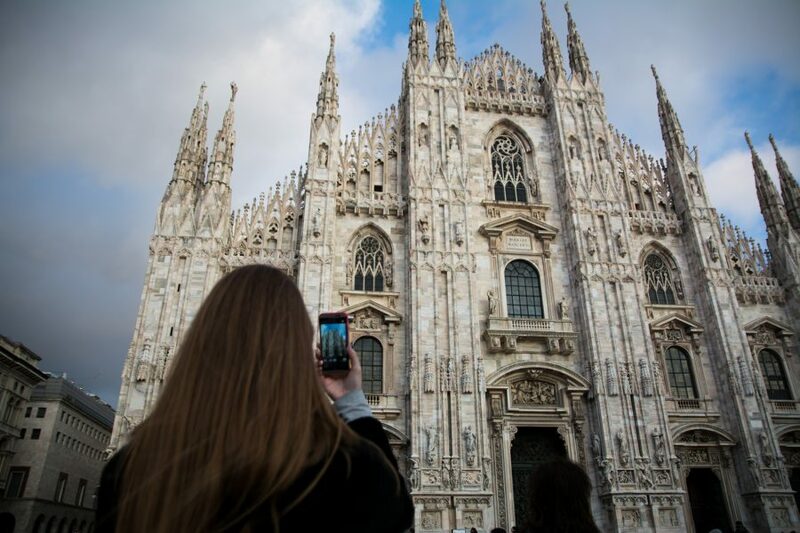 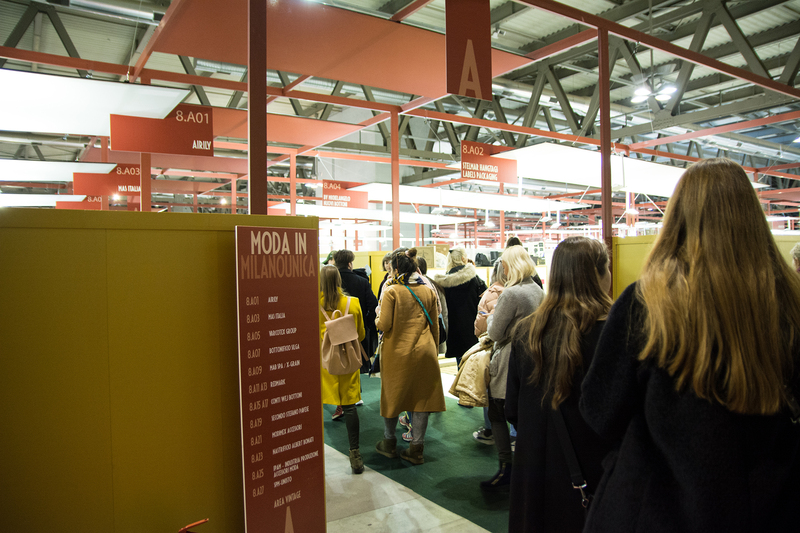 On the 7th and 8th of February, Textile and fashion design students visited one of the fashion capitals – Milan. 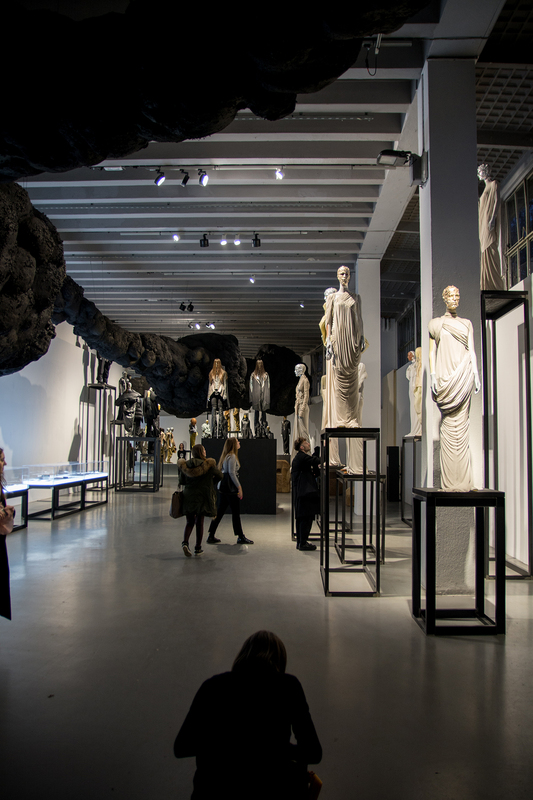 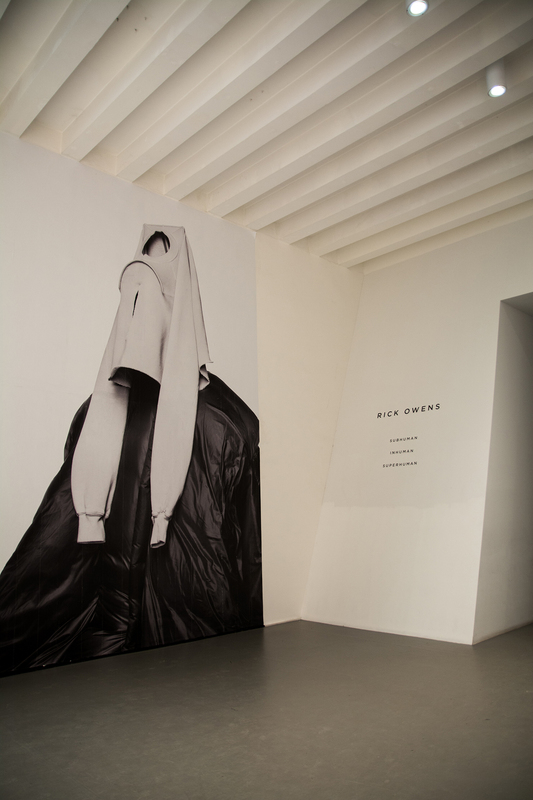 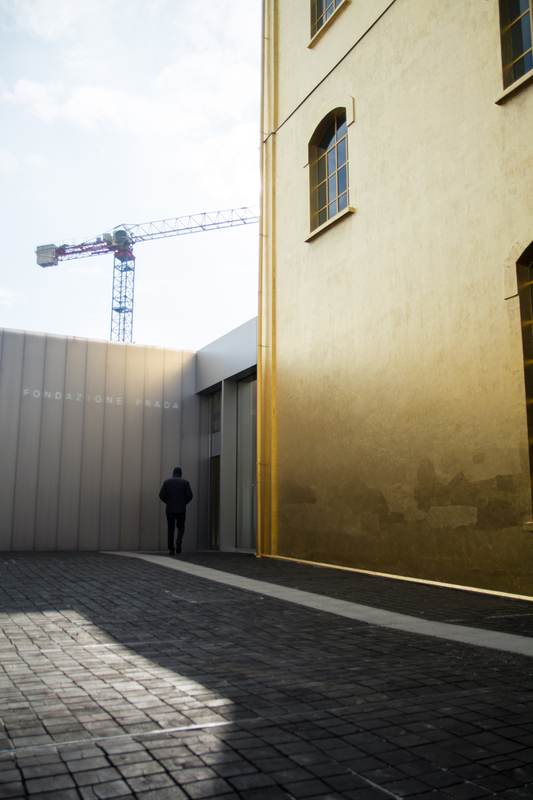 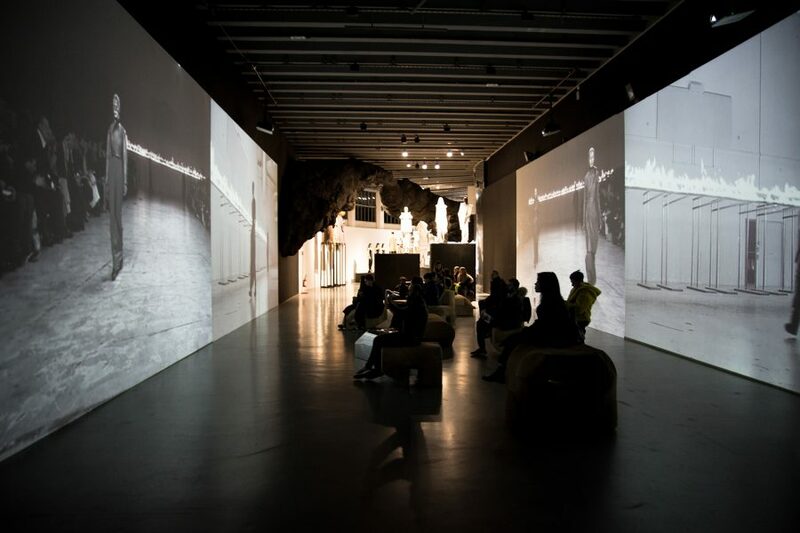 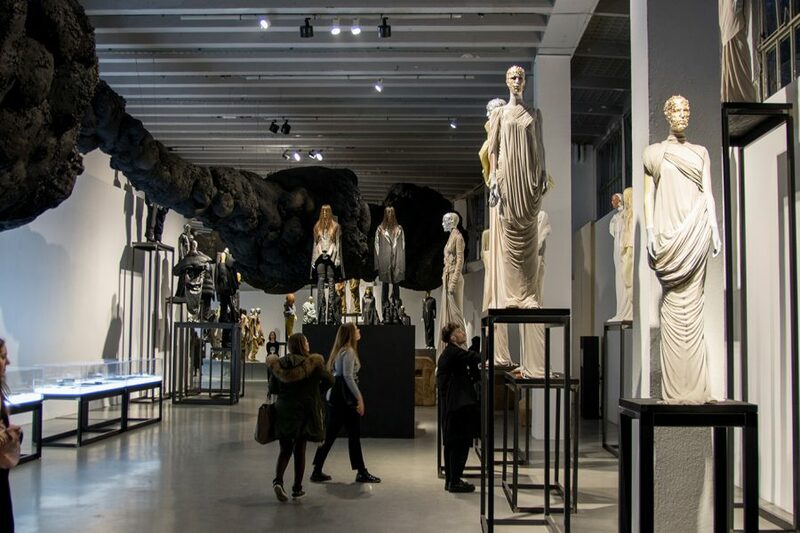 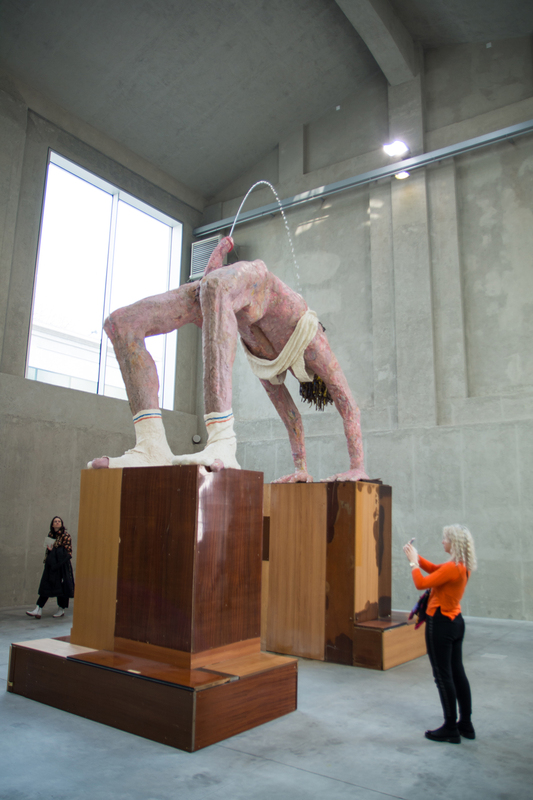 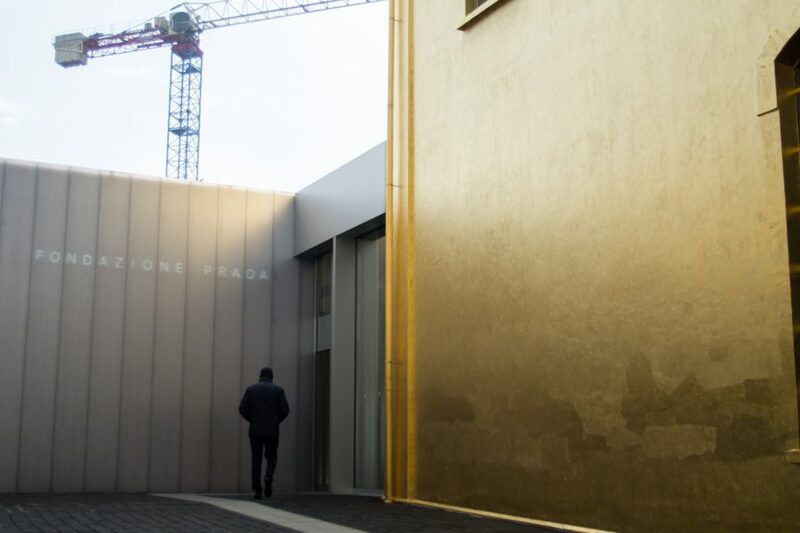 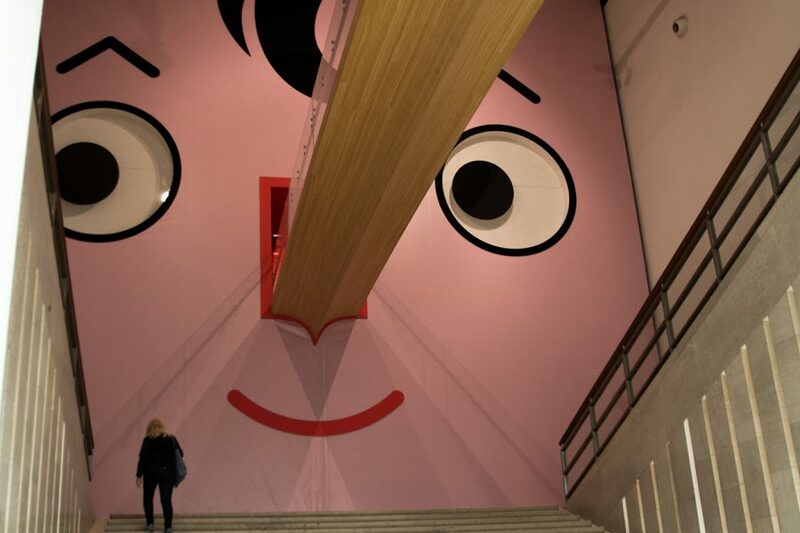 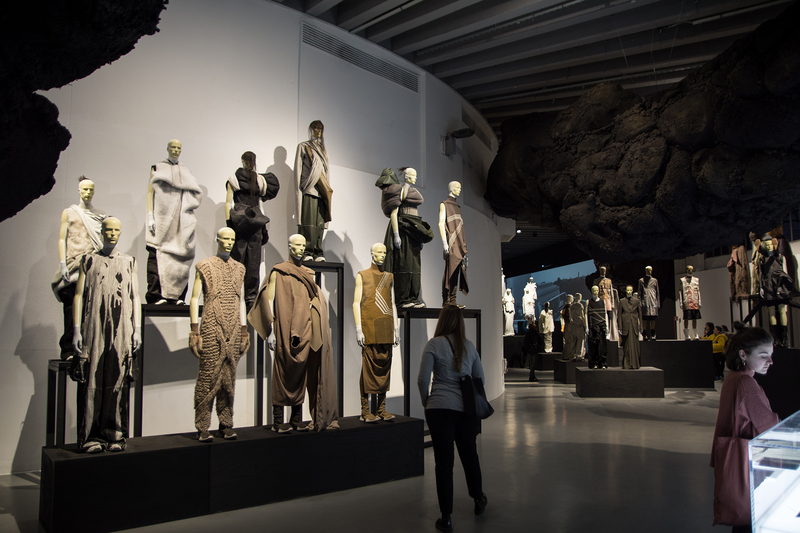 Among other events, thay saw temporary and permanent exhibitions of Fondazione Prada, Rick Ownes’s retrospective exhibition Subhuman. 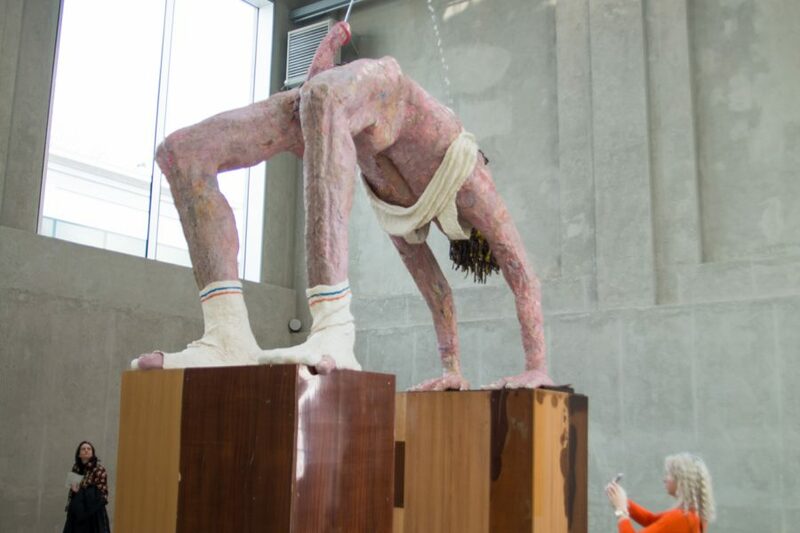 Inhuman. 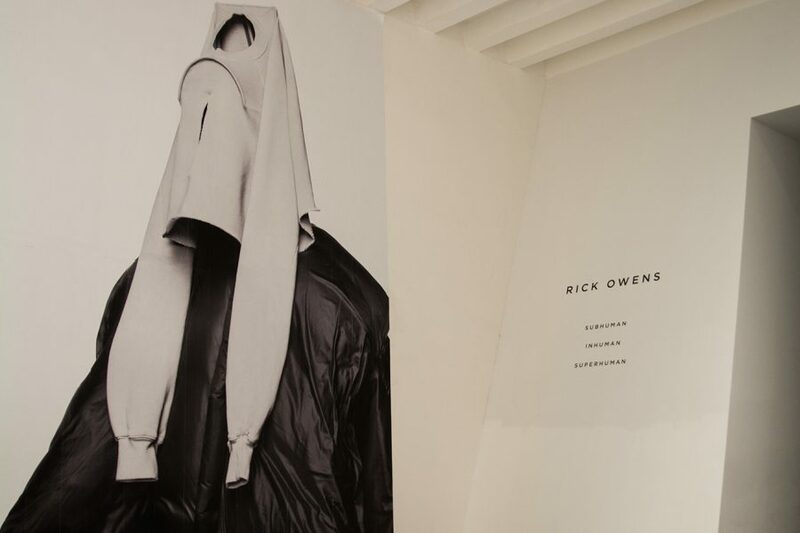 Superhuman. 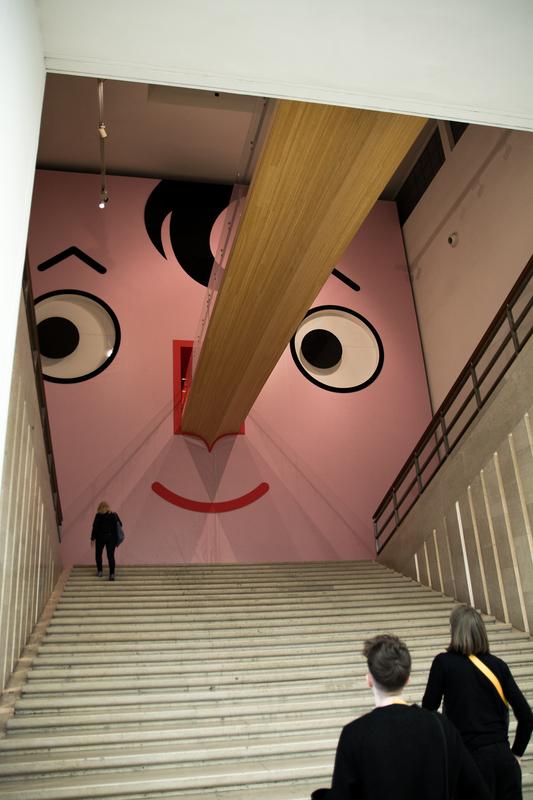 at the Triennale Design Museum, Frida Kahlo’s painting exhibition (MUDEC), etc. 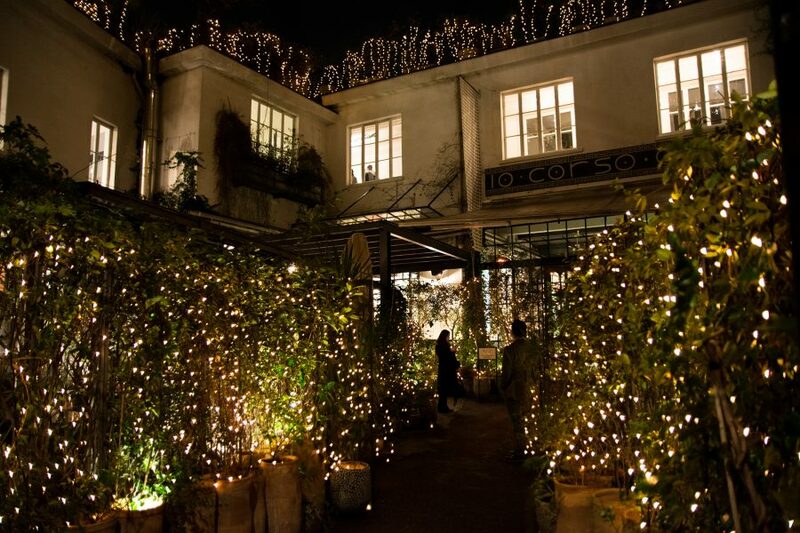 They also visited renowned conceptual store, owned by Carla Sozzani, Corso Como 10 and other high end fashion boutiques in the city centre. 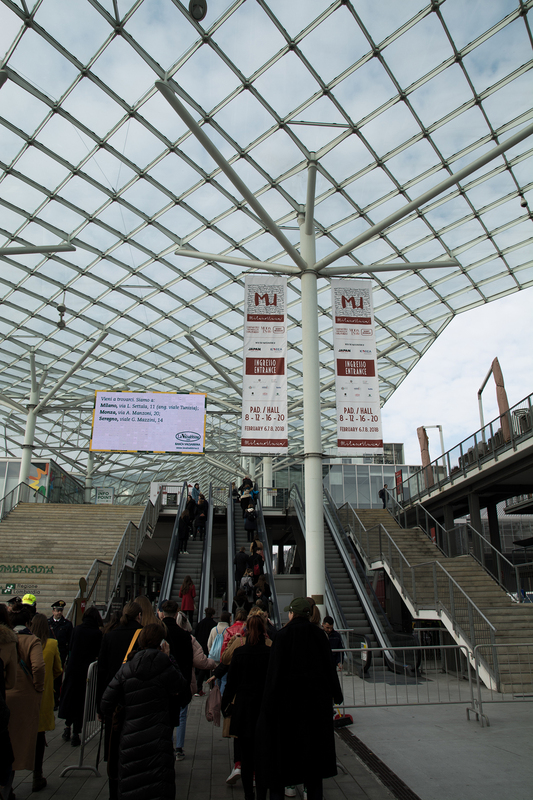 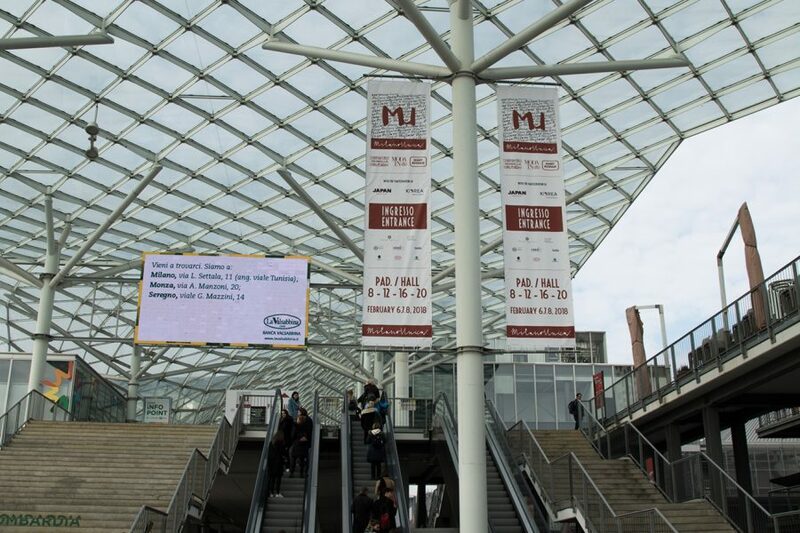 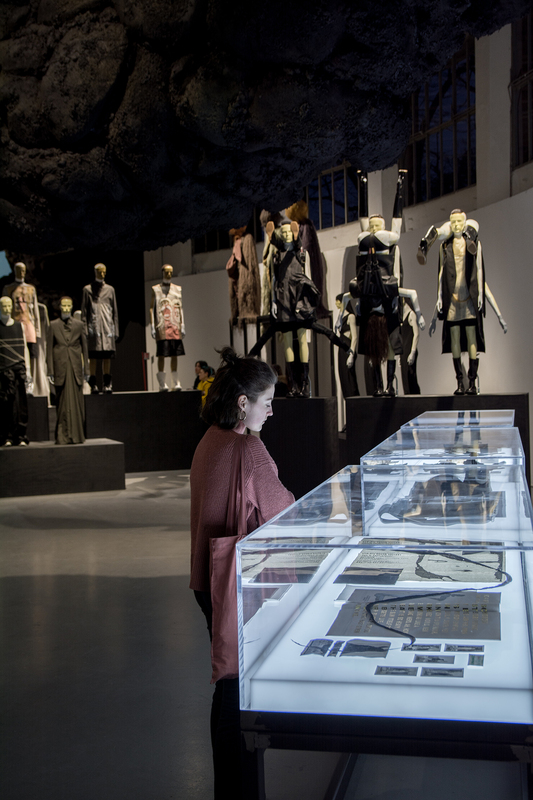 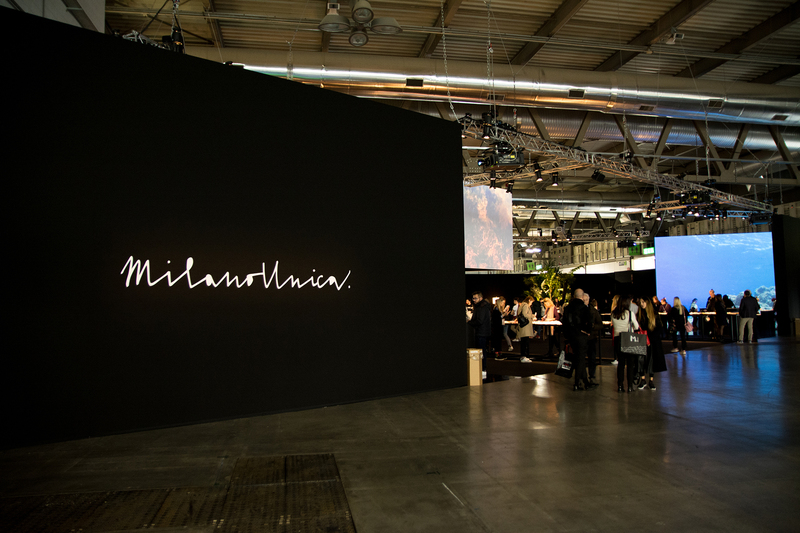 They spent the second day of the excursion at the Milano Unica Fair, where they could see the textile collections and textile accessories trends for Spring Summer 2019 with special emphasis on sustainability, digital applications, advanced technologies and the importance of new designers generations.